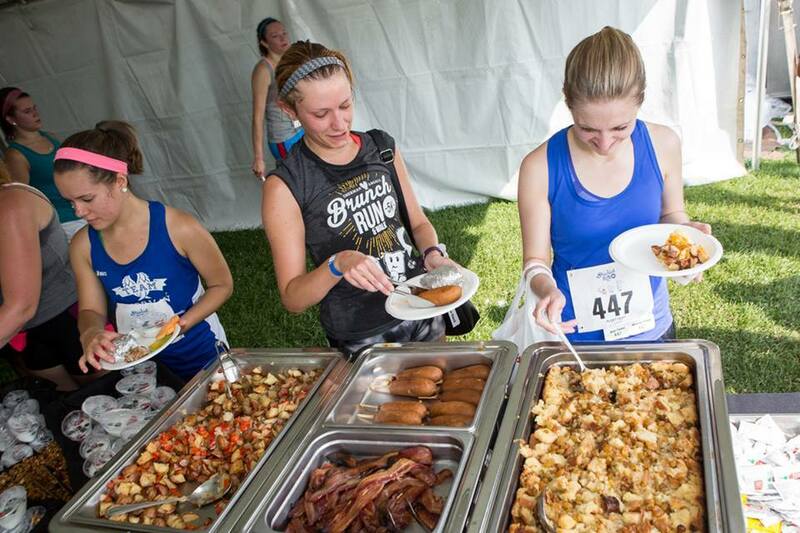 After your big finish, enjoy our eight-entree brunch provided by award-winning Blue Plate Catering. 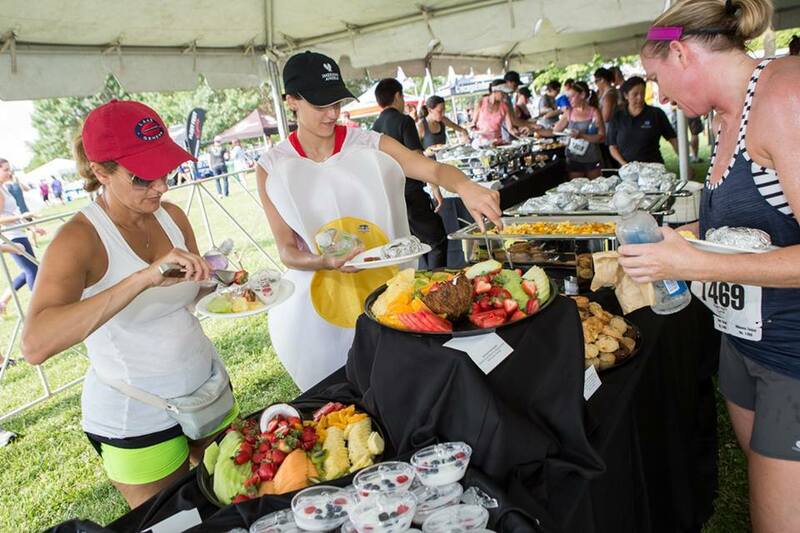 With vegetarian and gluten-free options, there is something for everyone as we enjoy a beautiful June Chicago day with family and friends, celebrating the Imerman Angels mission! Blue Plate caters at more than 85 of Chicago’s most sought-after venues, and has earned national recogition for their standards of service and creativity. This five-star brunch will be the best brunch you eat all summer!